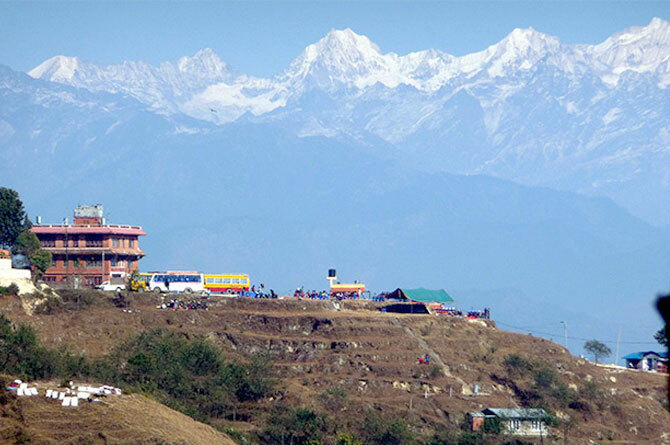 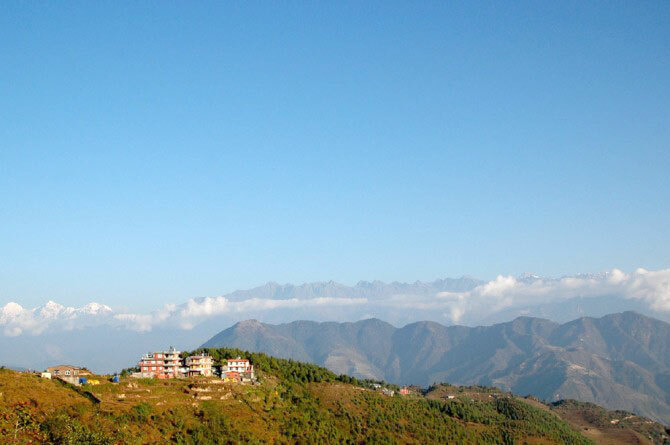 You do not always have to take months of leave to get the best of Nepal experience. 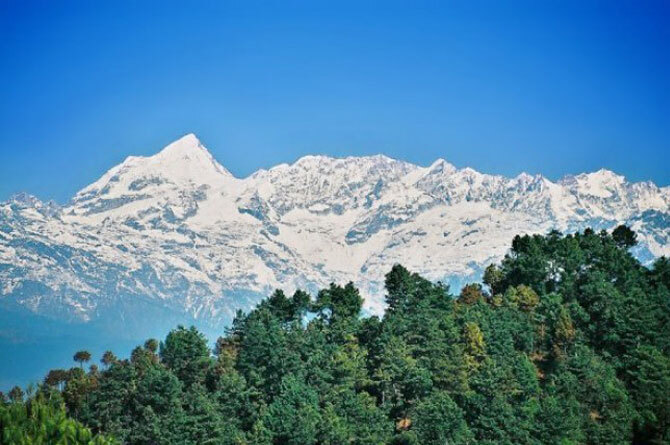 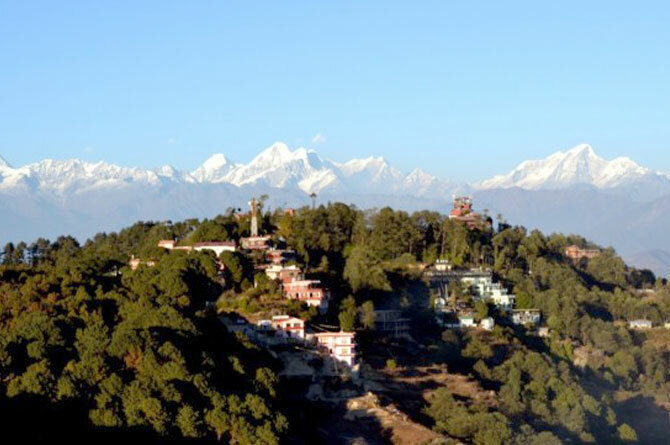 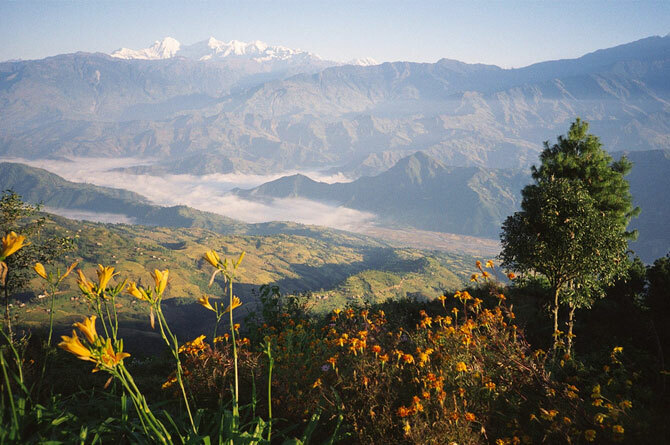 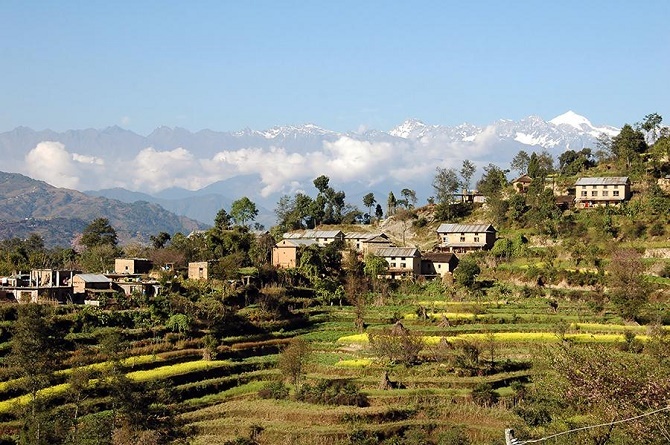 Nepal is blessed with opulence of natural wildlife and vegetation and it is possible to feel rustic life even in capital city. 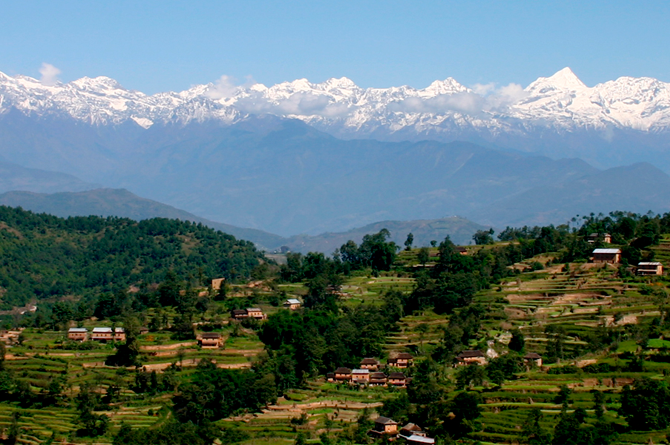 A lot of trekking companies in Nepal have focused their services to far and remote parts of Nepal. 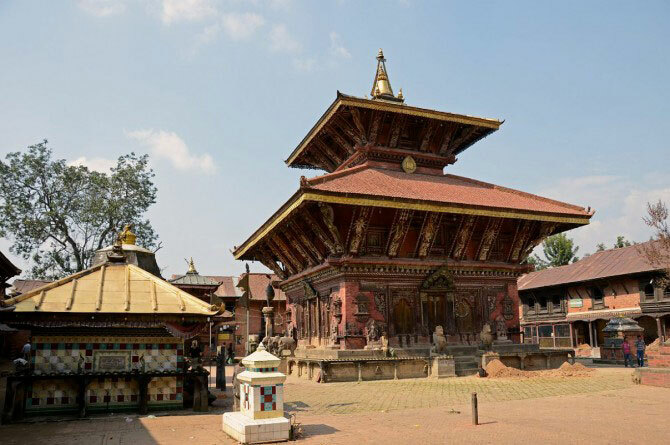 We felt the need of professional trekking company in Nepal that is dedicated for those who want to see real Nepal but do not have much time to leave Kathmandu valley.